Superheroes are defined by their villains, be it directly or indirectly. This is a fundamental fact of the conflict that lies at the core of stories featuring masked men and the people who oppose them. For example, many point to the duality of Batman and Joker. It’s been said that one cannot exist without the other. When it comes to villains, the Dark Knight’s collection of foes is widely regarded as one of the best in the medium. 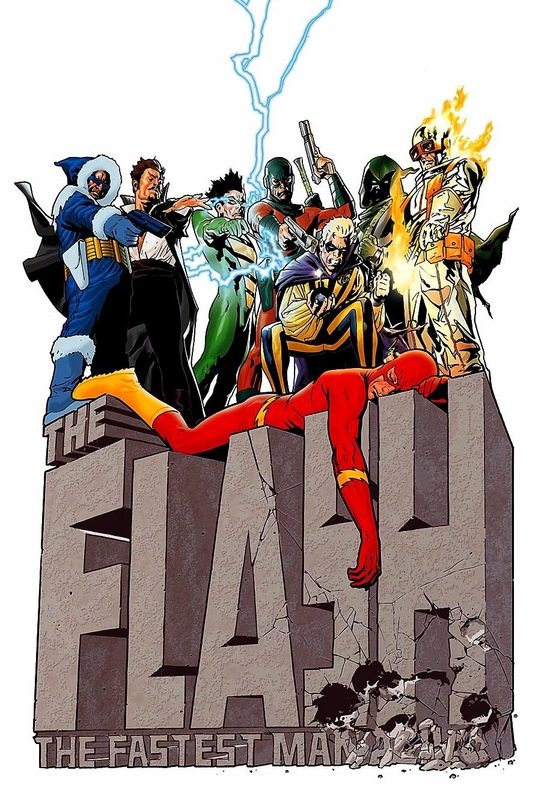 However, there’s one other DC hero, The Flash, whose enemies are almost as well regarded.